Google might be betting on Chrome OS for its tablet ambitions with the Pixel Slate, but there's still plenty of demand for solid Android tablets. As our own Rita El Khoury points out, native Android app performance is still better on Android slates, not to mention the fact that there are no 7-8" Chrome tablets yet and likely won't be for a while. 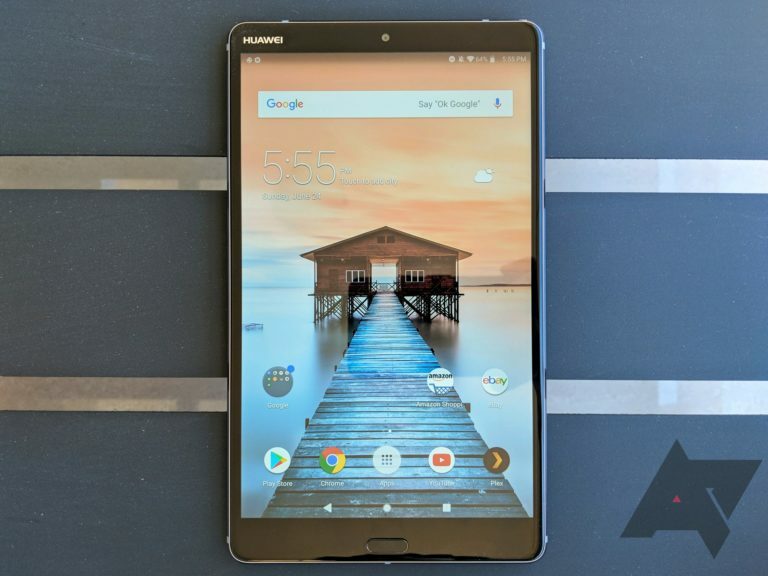 Thankfully there are still some good options for Android tablets on the market — just a few months ago we gave Huawei's MediaPad M5 series the title of "the best all-around Android tablets you can buy." Now, in the week running up to Thanksgiving in the US, you can buy the MediaPad M5 10.8" and 8.4" for less than usual. Back in February, Google announced the Android Enterprise Recommended program, which defines which phones are ideal for business use. 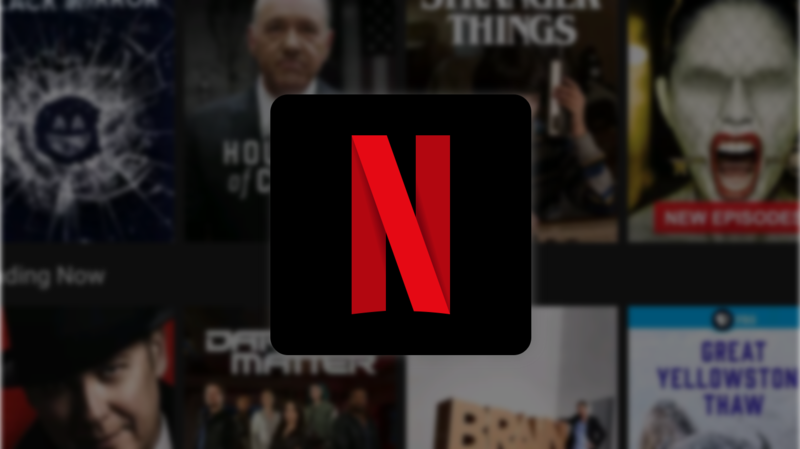 Devices in the program have to follow a set of guidelines from Google, such as rolling out security updates within 90 days of release. 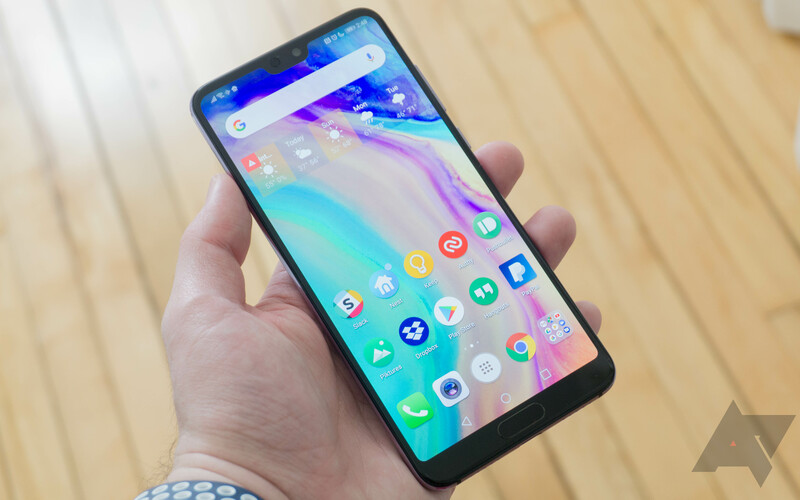 The company announced today that a handful of more devices have been added to the program, including the Moto G6, Huawei P20/P20 Pro, and Sony Xperia XZ2. First announced at MWC this year, the three different Huawei MediaPad M5 tablets are now shipping in the US and available from both Amazon and Newegg. 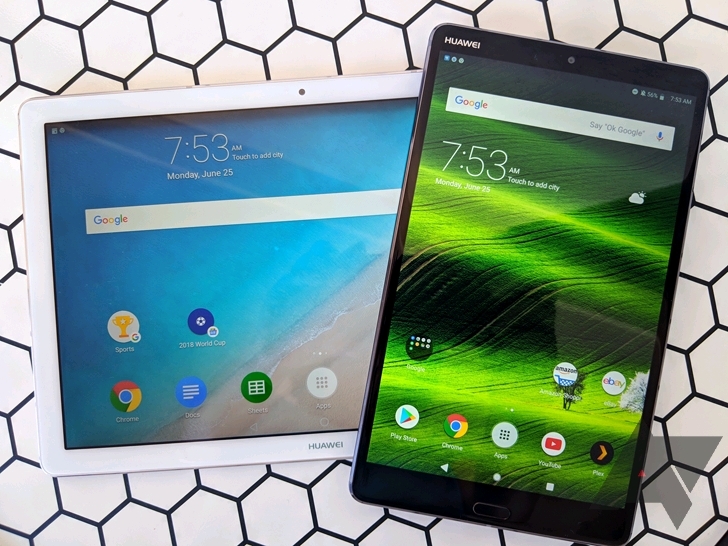 Beside Samsung's Galaxy Tab S series, Huawei's MediaPads are the only other high-end Android tablets that are worth looking at, and this new iteration is better while still being priced reasonably. 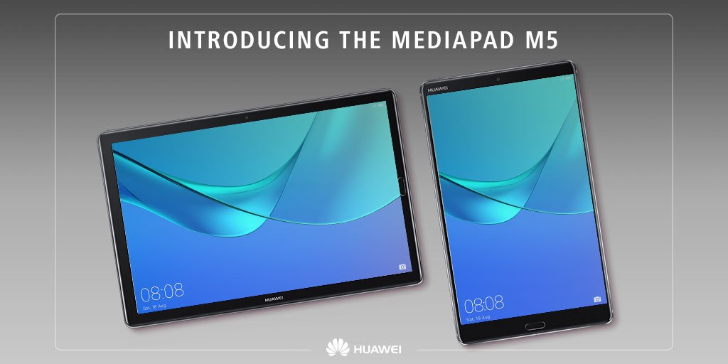 Today at MWC 2018, Huawei announced its new lineup of tablets: the MediaPad M5. As the successor to the MediaPad M3 (the number 4 is considered unlucky in China so most local companies skip it), the M5 keeps the 16:10 2560x1600 display resolution, curved metal unibody, and Hi-Res audio by Harman/Kardon but upgrades the processor, RAM, and cameras. There will be 3 variants available in two sizes: an 8.4" one for portability and a 10.8" for more screen estate and stationary use. The Pro version of the latter adds an active M-Pen for note-taking and sketching.